Unfortunately, when it comes to cleaning, most people are divided into two categories — those who will never clean anything themselves, and those who will only clean things themselves. When it comes to the latter, this mindset is often influenced by various myths and misconceptions that revolve around cleaning. When it comes to cleaning your own house or living space, this might not be the worst thing in the world, but it’s a bit more of a problem when people are adverse to commercial cleaning services in their professional workplace. Indeed, there are various misconceptions revolving around commercial cleaning. 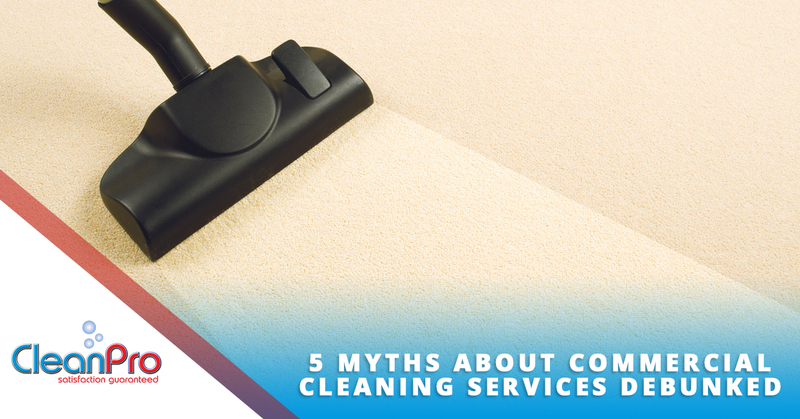 At CleanPro, being a commercial cleaning service ourselves in the Gloucester area, we feel the need to debunk these myths, especially since buying into them could negatively affect your business! If you ever hear any of the following misconceptions, rest easy knowing they’re not true. It’s one thing to take the cleaning duties of your home into your own hands, but it’s entirely something else to do it for your workplace. Not only do workplaces usually require a lot more work than a home does, they’re usually also bigger and much more time-consuming. The big question here is, if not a commercial cleaning service, then who? Who’s going to clean up? If you’re relying on your employees doing it, think again — even if you obligate them to do some cleaning as part of their job duties, you can bet they’re going to do the bare minimum. And if you want to organize some kind of cleaning schedule that mandates people to come in during evenings or weekends, good luck. Buildings are never cleaned well when there’s no heart put into it, and a bad cleaning job can actually make things worse than they were before. Don’t skimp out on a commercial cleaning service because you think you can do it yourself — it’s a recipe for a bad time. It’s understandable to have some trepidation about allowing strangers into your business to clean while there’s nobody else in the building; it’s a natural fear that things may be stolen, or damage might be caused that the commercial cleaning service doesn’t take responsibility for. In reality, this almost never happens, and when it does, the thief is punished severely by both their employer and the law. 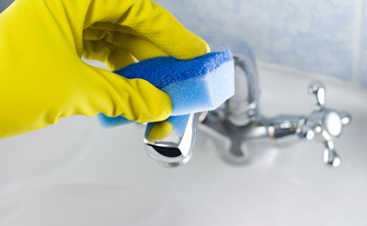 At CleanPro, we go through a vetting process to ensure that we hire individuals of the highest integrity, and have strict rules and regulations to prevent employee hands from touching anything they shouldn’t. At the end of the day, the law is the law, and most people have a natural desire to obey it. A single incidence of theft can completely ruin a commercial cleaning service, so you can bet that they will take every single measure to prevent this from happening. This belief alone is a compelling argument in favor of professional cleaning services — most people simply don’t understand what “clean” is, and more importantly, why it’s necessary. If you think that your office doesn’t need to be cleaned, you’re wrong; the cleanliness of your business plays a big role in how customers (and employees) perceive you. Even if you don’t notice that it’s not clean, other people will, and it could have consequences. If you’re meeting with an important potential client and they find your office to be gross and unkempt, they might assume you’re the type of person that doesn’t have a keen attention to detail, or that you’re willing to take shortcuts and take the cheap route; these are perceptions you absolutely want to avoid. And, of course, let’s not forget about health issues. A space that’s seldom cleaned can accumulate germ buildup and make employees more susceptible to sickness. You don’t want that, do you? Of course not! That’s why you should call a commercial cleaning service. If you’re in the Gloucester area, CleanPro will be more than happy to help. Another misconception, again, mostly parroted by people who know little about cleaning, is the idea that only the obvious things need to be cleaned. There are a lot of surfaces and materials where uncleanliness is much more visible, but you shouldn’t make the mistake of thinking that other things don’t need just as much attention. Yes, of course your counters, windows, and bathrooms need to be cleaned, especially when there are visible blemishes, but have you thought about your carpet? Have you thought of the fact that a countless number of dirty shoes are walking over it every day? 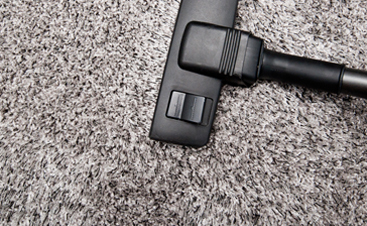 Even if you can’t see it, there’s a lot of icky buildup there that deserves attention, and no, the professional carpet cleaning you got eight months ago isn’t good enough to cover you for the whole year; your carpet, and many other areas of your business, need to be regularly cleaned. Fortunately, you won’t even need to sweat the details when you hire a commercial cleaning service — they will have cleaned so many buildings in the past that they’ll have an innate sense of how to best treat your workspace. Another fiction people believe is that commercial cleaning services aren’t good at communicating — that it’s strictly a deal that’s arranged with the intent of the cleaning service and business seeing as little of each other as possible. While we can’t speak for everyone, this is expressly untrue at CleanPro. At CleanPro, it’s very important to us that we cultivate a positive and productive relationship with our clients. As such, we will do everything we can to effectively communicate and address your issues. If you have specific cleaning needs or requests, we’ll hear you out, and we’ll always come to you if we feel like you need our consultation. And on the flipside, if you don’t want that correspondence, we can also do things that way, too. In other words, we’re willing to accommodate your exact needs when it comes to communication. If you’re in the Gloucester area, give us a call right now and see! We hope this list was helpful in uncovering some of the pervasive myths about commercial cleaning services. 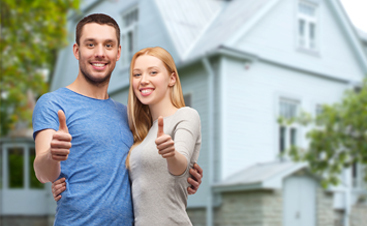 At the end of the day, we know for a fact that, if you bite the bullet and hire professional services, it will make your life much easier. You won’t have to give any thought towards the cleaning of your building; you’ll have people that are ready and equipped to take care of it, down to the tiniest details. At CleanPro, we proudly serve the people of the greater Gloucester area, and we’d be happy to take care of your commercial cleaning needs. Contact us for a free estimate!